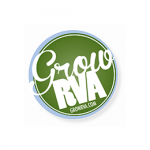 GrowRVA connects local farms, local food and local arts with Richmond communities. We build partnerships while promoting sustainability and healthy food options for all Richmonders. Partner Joshua Barber is on the board of FeedRVA. 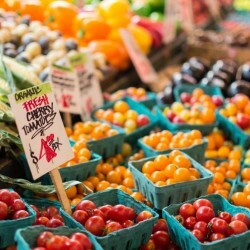 Feed RVA is a nonprofit organization formed to facilitate the education of communities in the Richmond region on the importance of food systems, healthy/lifelong nutritional habits, and accessibility to quality food.